UlstermanBooks.com > Entertainment > DARK WATERS Is Now Available!!! 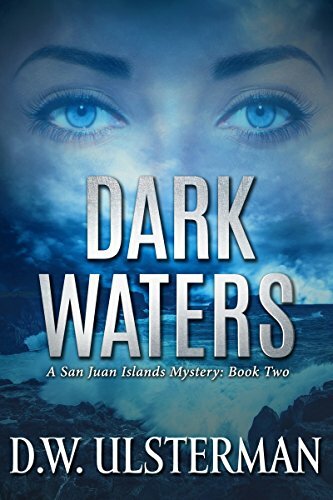 My latest novel, DARK WATERS is now available for purchase from Amazon. Also, please remember to leave a review @ Amazon once you have finished. Those reviews are essential to the book’s longer-term success. Thank you!